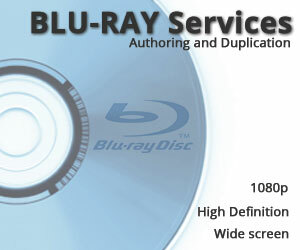 With specializations in CD, DVD, and Blu-ray Replication as well as Short-Run Duplication, Advanced Media Integration has an answer for all of your media requirements. 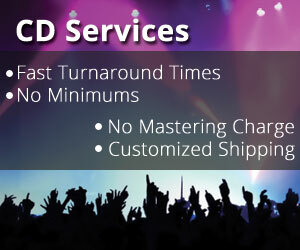 By utilizing the most advanced duplication and printing systems available, clients can expect stunning full color on-disc printing as well as superior disc quality. We offer industry standard turnaround times as well as comprehensive print and packaging solutions for all of your production needs. 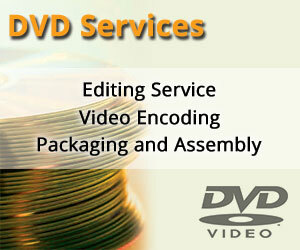 Whether you’re in the market for only a few discs or mass quantities, we have solutions that are right for you.